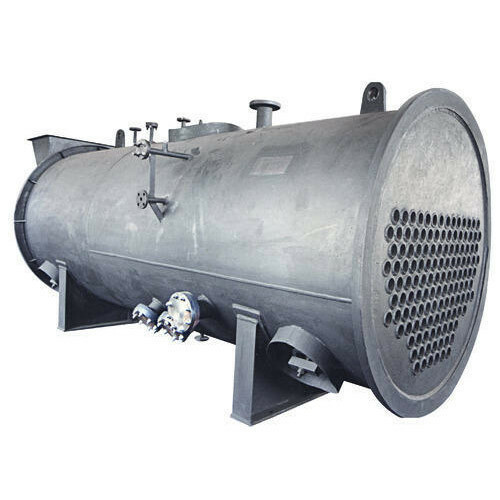 Leading Exporter of boiler automation system and hot water generator from Ahmedabad. 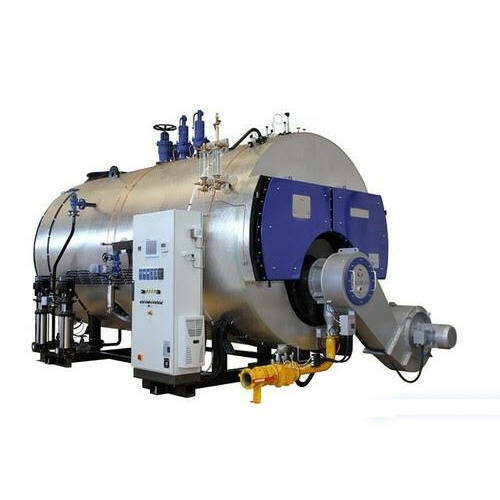 We are offering a wide range of Boiler Automation System to our clients. We offer Hot Water Generatorto our clients.